Freshwater mussels represent one of the most endangered groups of species on the planet and are a key component of freshwater biodiversity. 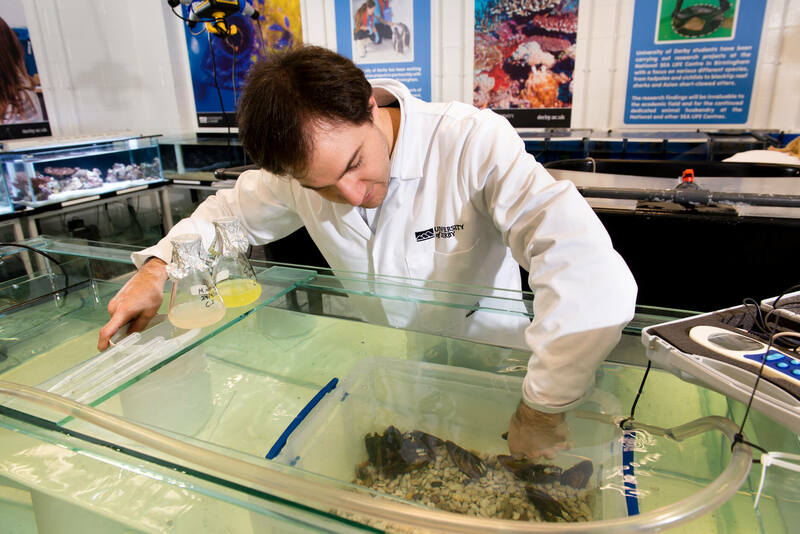 Our research is multi-fold; firstly we are undertaking work to identify and quantify the ecosystem services - within both the water column and substrate - provided by mussels in natural ecosystems. Filter feeding by mussel species contributes to the resilience of freshwater systems and their ability to cope with eutrophication – a growing problem across the globe. Interactions between the mussels and river/pond sediments are likely to have profound local effects on the stability the system and the development of ecological communities. This work is feeding into the development of models to explore how such services might be enhanced by restoration of mussel populations. Secondly, in collaboration with the freshwater biological association, we are interested in the conservation and ecology of the endangered freshwater pearl mussel (Margaritifera margaritifera) in order to contribute to the development of urgently needed ex-situ conservation programmes. 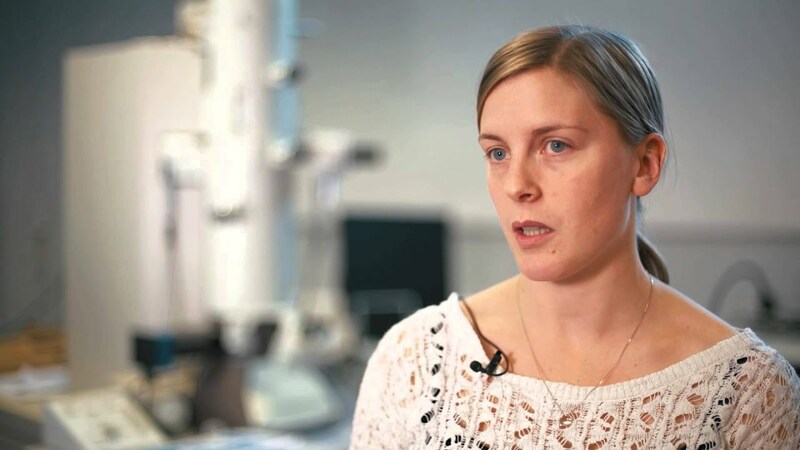 This includes using electron microscopy to understand the anatomical changes that take place at key stages of the mussel life cycle, the development of better rearing systems and techniques to aid their detection in the field. 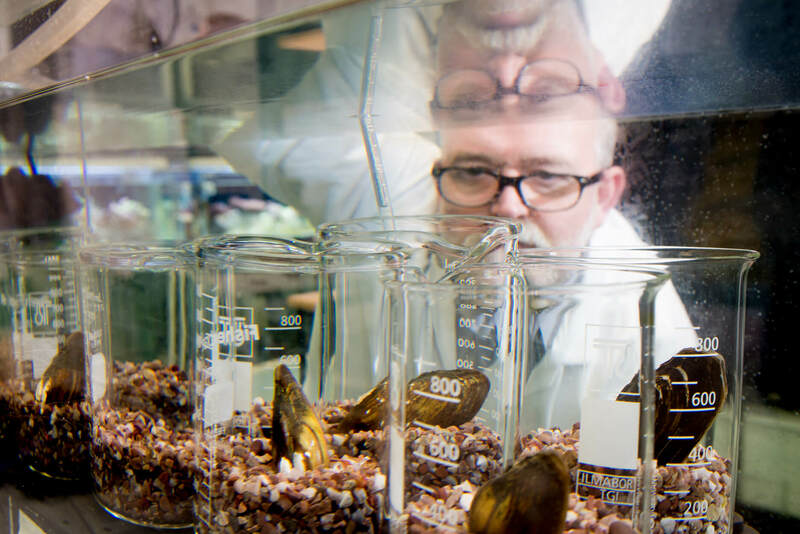 Our most recent work is looking at the potential of eDNA to detect mussel populations.